Asus has put out a new hands-on video featuring the ZenPad 3 8.0 (Z581KL) tablet. This is more of a realistic, practical look at the tablet. Nothing too deep in terms of specs, but most of the selling points are included. The ZenPad 3 8.0 is interesting. It’s not quite as premium as the ZenPad 3S 10, but it does share the top internal hardware for the most part. Some things the ZenPad 3 8.0 does better like the front facing dual stereo speakers and 4G LTE with phone calling ability. However there is not a fingerprint scanner/unlock and the exterior of the Z581KL is not as premium a build as the ZenPad 3S 10. 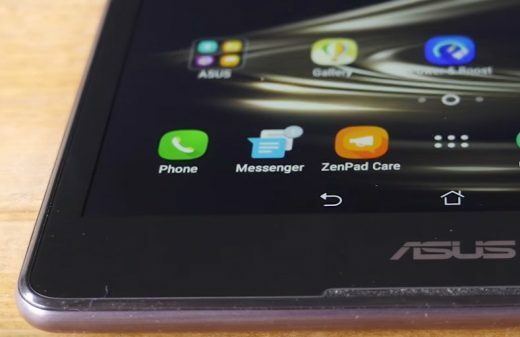 Price targets are the likely reason for slightly dialed back premium looks of the ZenPad 3 8.0 tablet. It’s still looking solid though!